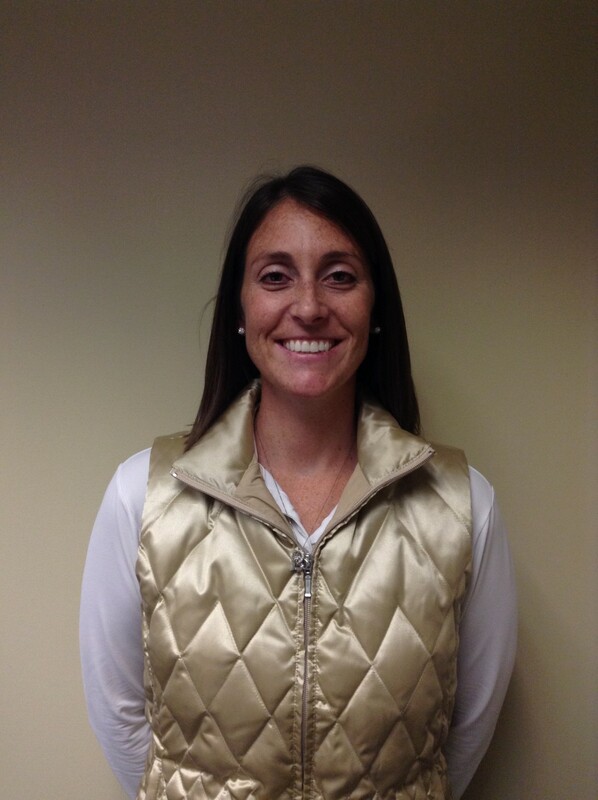 Mrs. Bridget Williams has worked as the Assistant Athletic Director at Penn for the past four years. Before she became the Assistant Athletic Director, she coached basketball and softball. Mrs. Williams attended both the University of Illinois and Ball State. She received her Bachelors degree from Illinois and her Master’s from Ball State. She played softball while she was in college at Illinois. Asked what was her favorite thing was about being the Assistant Athletic Director, she responded, “I am proud to be a part of such a successful athletic department. It is hard to narrow down my favorite part, but I will mention that I find purpose in supporting our student athletes and coaches in every way. Mrs. Williams has impacted the Athletic Program by being very supportive of our coaches and players and she maintains a high standard for our teams and organizations. Her main goal is to work efficient way and maintain a high level of professionalism.